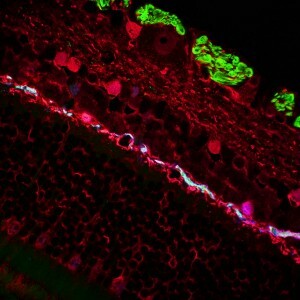 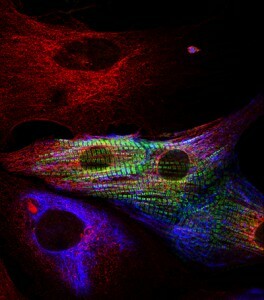 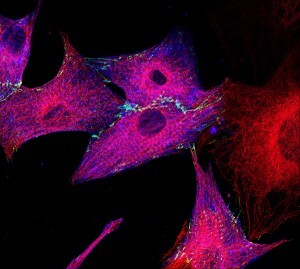 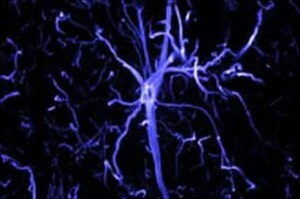 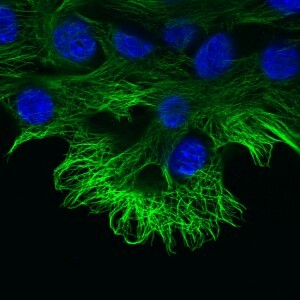 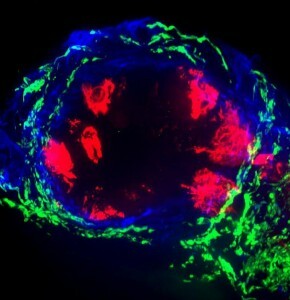 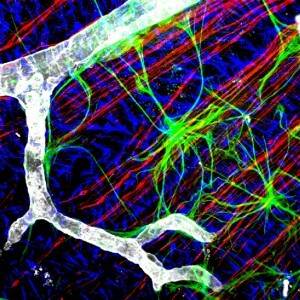 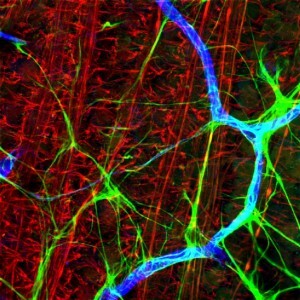 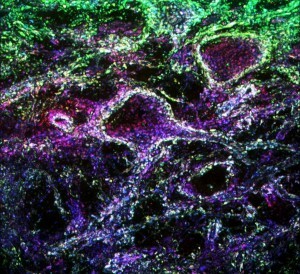 Enjoy a selection of images made by our customers using our Secondary Antibodies. 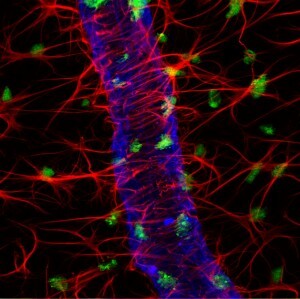 Primary cardiac cell culture Primary cardiac cell culture Primary cardiac cell culture Neonatal rat Mouse Foot Axons Myenteric Ganglia Mouse Colon Nerve Fibers Rat Cerebellum Synapses Embryonic Chick Epidermal Basement Membrane Mouse Duodenum Dermal Nerve Fibers Distribution of Promyelocytic (PML) Autonomic Dermal Nerve Fibers Dermal Nerve Fibers Astrocyte from a rabbit optic nerve Gingival epithelium nerve fibres. 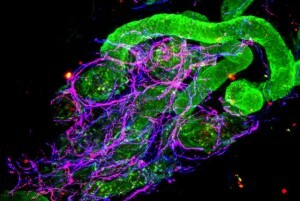 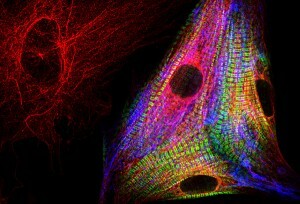 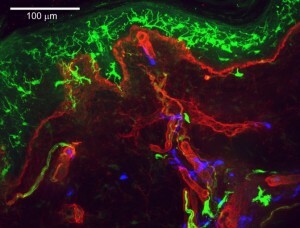 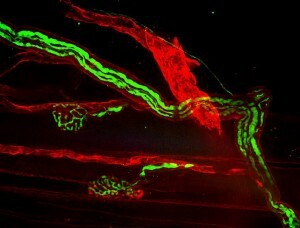 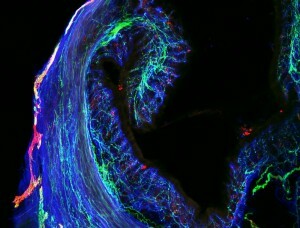 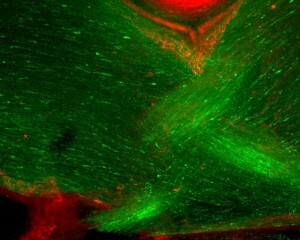 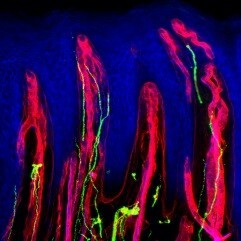 Hairy skin labeled with nerve fibers. 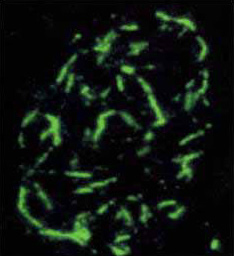 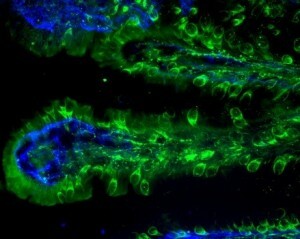 Jejunum villi neuroendocrine cells. 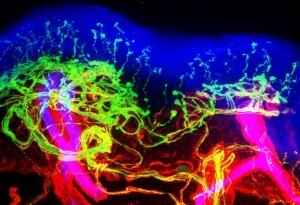 Feline retina. 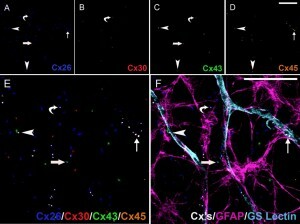 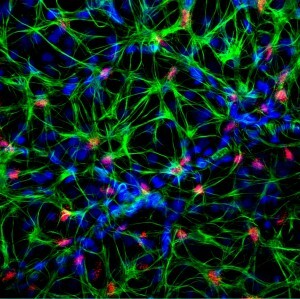 Mouse Astrocytes Mouse Astrocytes Cultured mouse mammery gland Triple IHC! 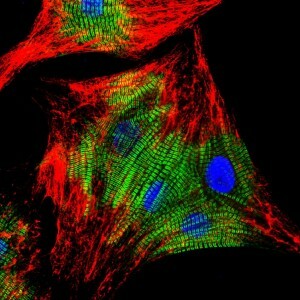 Pax2 expression. 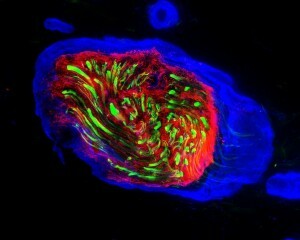 6 label IHC. 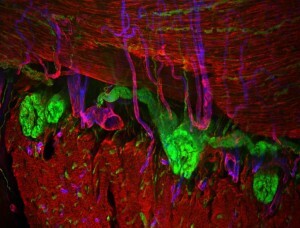 Rat retina. 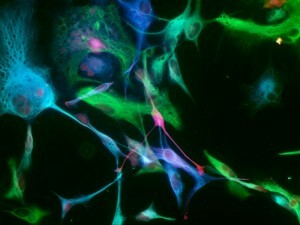 Triple label IHC! 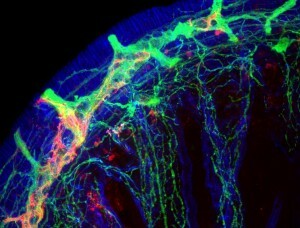 Retinal wholemount Oligodendrocyte progenitors Dylight 405. 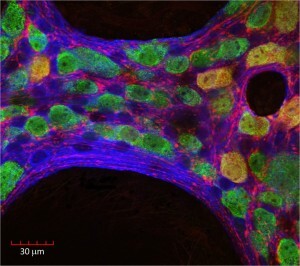 3 color IHC. 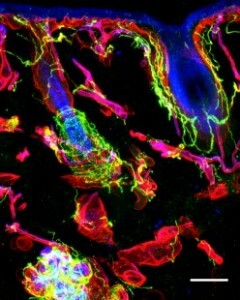 Human thigh skin Langerhans cells Human brain progenitor cells.